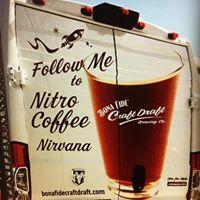 We at Bona Fide Brewing Company we are right, Nitro Coffee is the future! Part of the evolutionary process of coffee is to develop other forms of how to serve it. 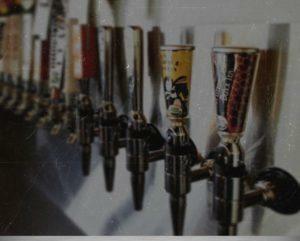 Cold brew coffee on-tap, also known as nitro coffee, is one of the latest and fastest growing examples. Proudly, we are one of the first to the market as experts of producing and distributing nitro coffee for coffee shops, restaurants, offices or stadiums. The benefits of serving nitro coffee are many. Nitro coffee served on a draft system, from a keg, controls the quality, eliminates waste, saves labor and dispensing time and much more. 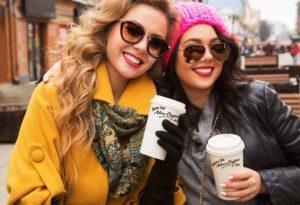 We are not the only ones who believed so, look how one of the biggest coffee retailers in the world, Dunkin' Donuts, is implementing nitro coffee in their next-generation stores. 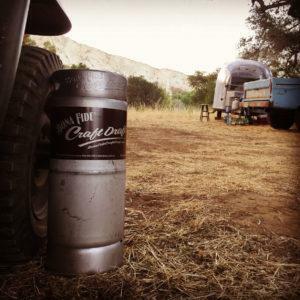 Don't wait for the chain stores to dominate this fast-growing market, contact Bona Fide Brewing Company now and find out how easy it is to pour Nitro Coffee and Tea on draught in your business. 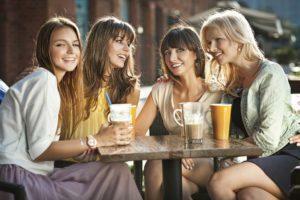 HEALTHY BENEFITS OF DRINKING NITRO COFFEE, IS NITRO COFFEE HEALTHY? ⟵HEALTHY BENEFITS OF DRINKING NITRO COFFEE, IS NITRO COFFEE HEALTHY? 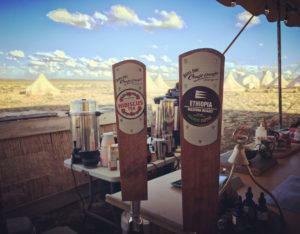 Bona Fide Brewing Company is at Lucidity Festival. Getting excited for @LucidityFestival & fueling all the transformative family fun next week ! © Copyright 2017-2019 Proudly created by TrafficDomSeo.com. All rights reserved by Bona Fide Nitro Coffee and Tea.